3D printers are rapid prototyping machines that create physical objects by laying down many thin successive layers of material. It is an example of additive manufacturing. 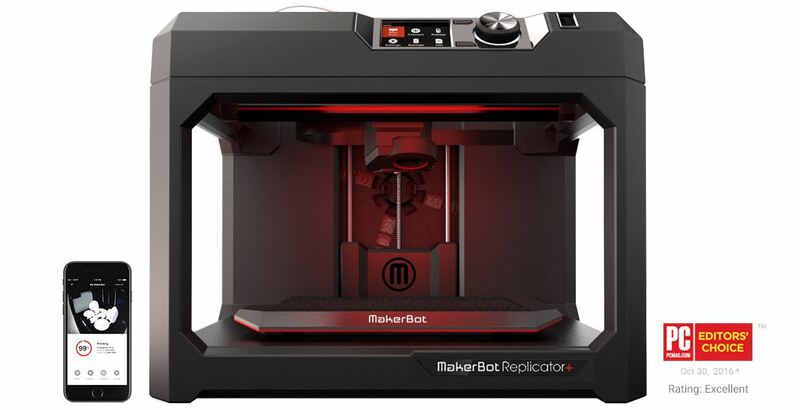 A 3D printer can be used for prototyping of items and other projects. 3D printers can print in a variety of different colours to match the needs of the user. Many items can be made with these machines, with some examples including: cases and boxes, puzzles and toys, phone and camera mounts, and many other models. With 3D printing, the only limits are the imagination and modelling skill of the user.